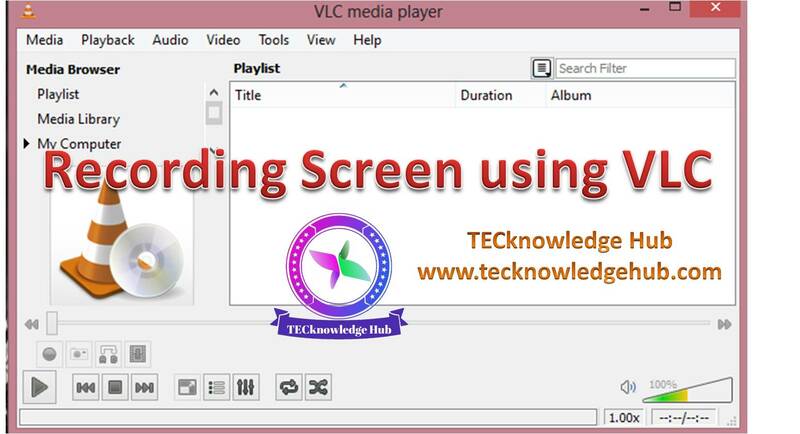 One of the easy method to record the PC screen can be done by using VLC player. VLC is multiple function video player. 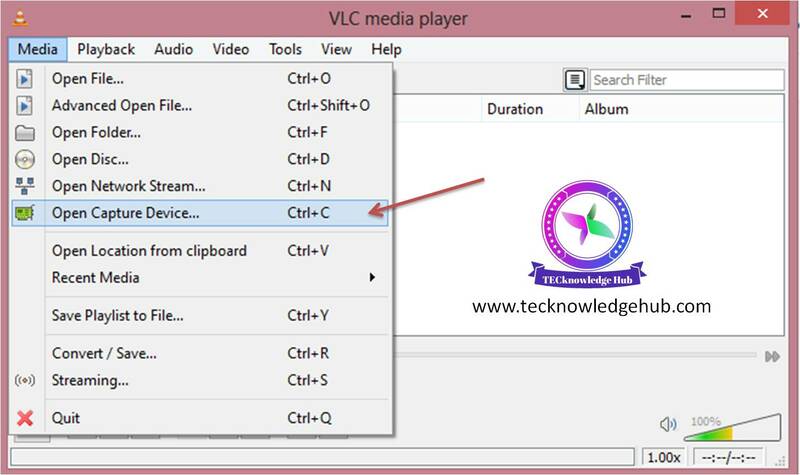 Click on "Menu" option on menu bar on the top of VLC player. 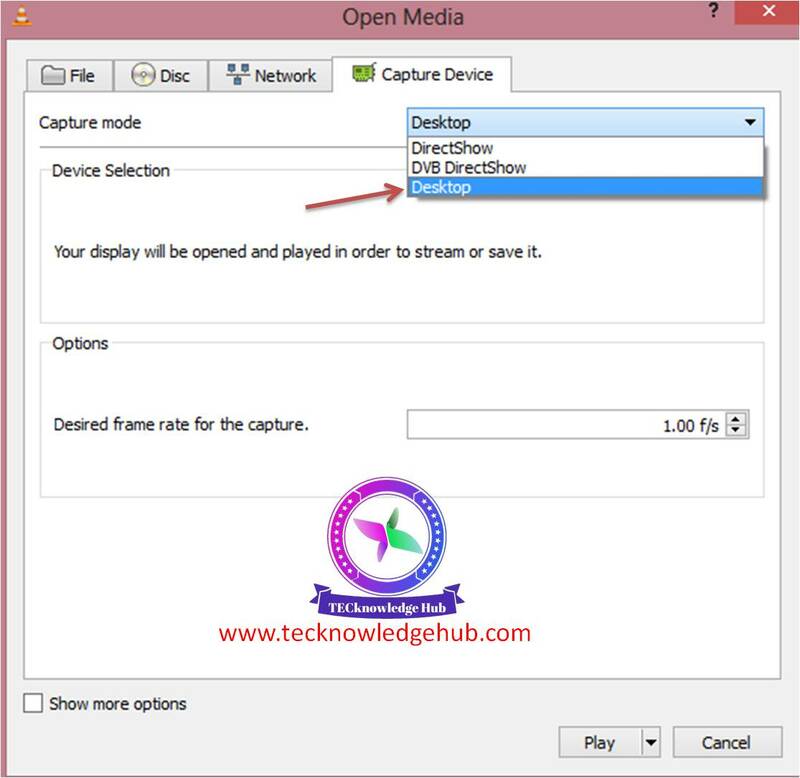 then tap on "Open Capture Device"
then from the dialogue box appeared, change "Capture mode" to "Desktop"
click on the dropdown box against "Capture Mode" and select "Desktop"
Now, set the "Desired frame ration for the capture" to 10.00 f/s (ie, 10.00 frames per second) . now, tap on the 🔻 button near "play" at the bottom. 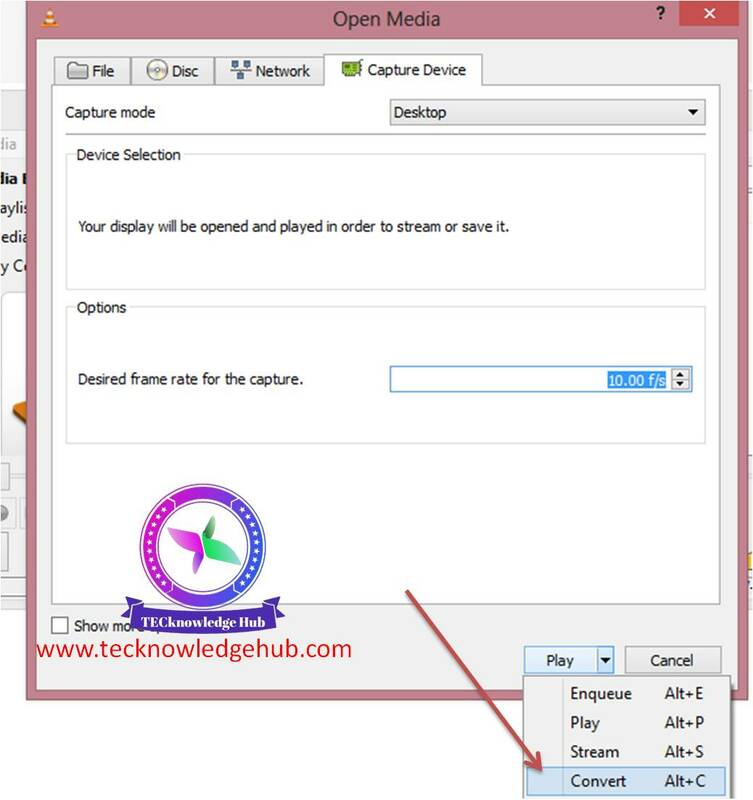 and select "Convert" option from dropdown list. 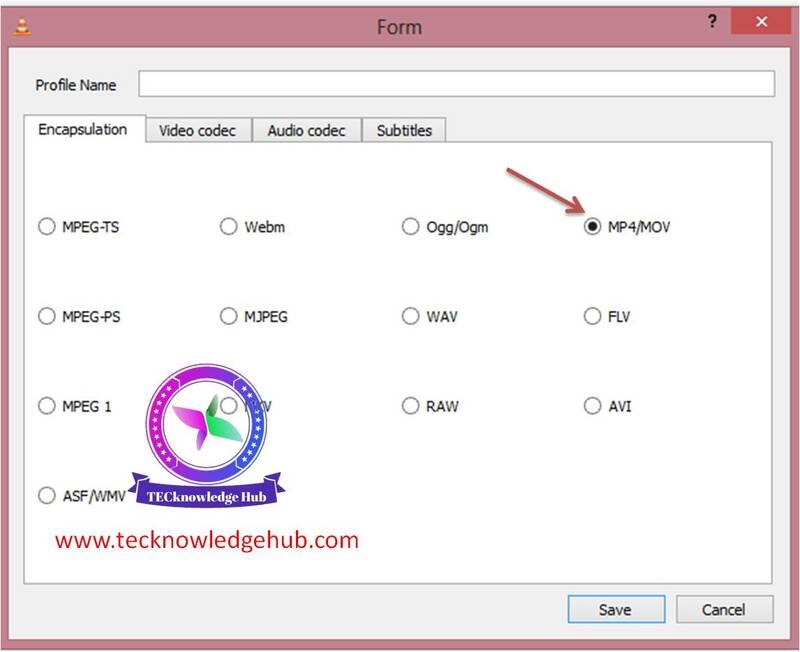 The next step , click on "create new profile"
From the new dialogue box , select "MP4/MOV" and the click on "video codec" option on menu at the top. 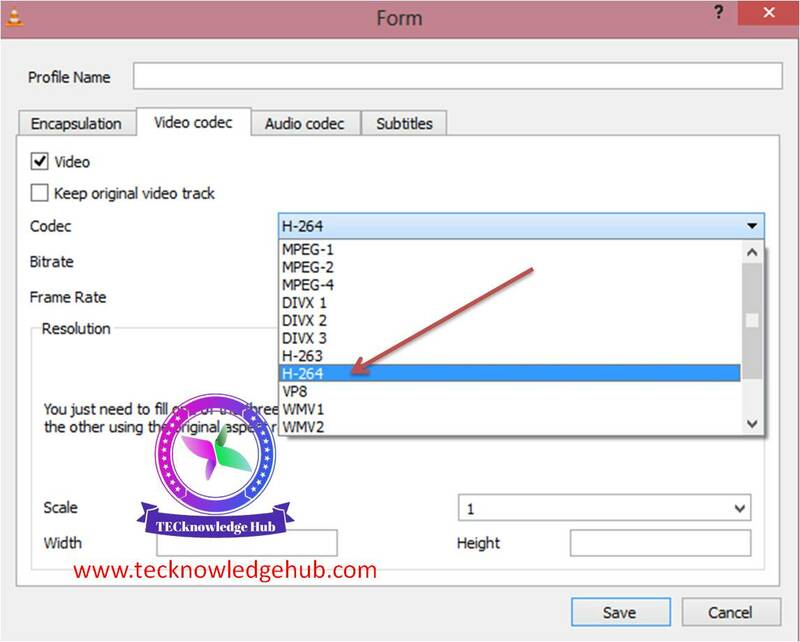 now, on clicking the dropdown against "codec" , a list of options would appear select "H-264"
Now, Give Profile name on the top and then, click on "save"
now direct the destination by tapping "browse" bar against "Destination File:" so once you finish recording the screen you can watch it later by accessing the file where you have set your destination directory. 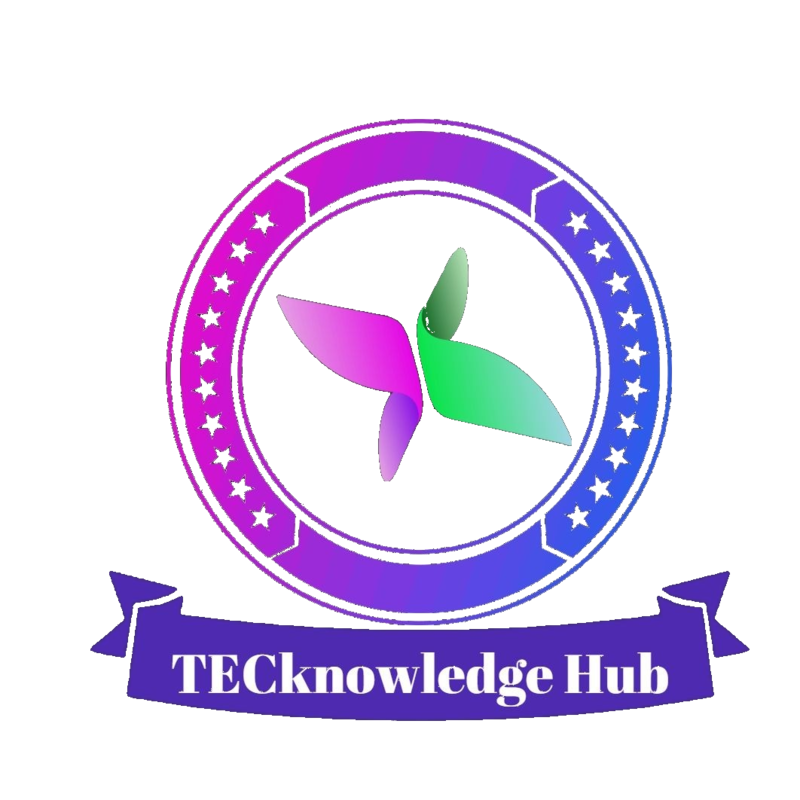 By tapping "Start" button the process of recording screen will be started and you can minimize the VLC player so as to get recorded the screen without showing the VLC player box on the screen and enjoy recording your works on screen and once you are done with that , tap on the red rounded icon "stop" icon.